Bands Near Me is a localized, online live music events guide that was recently launched by entrepreneur Sandy Lundy of Daryl’s House, the Pawling venue owned by Daryl Hall of Hall and Oates. Lundy, whose background is in event planning, corporate strategy, and new business development, got the idea for the website not long after she relocated from California to join the Daryl’s House staff and began getting a feel for the creatively rich local music scene. 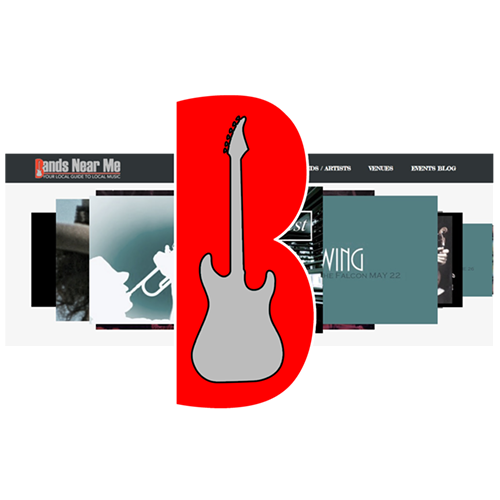 For more information, visit http://www.bandsnearme.com/.